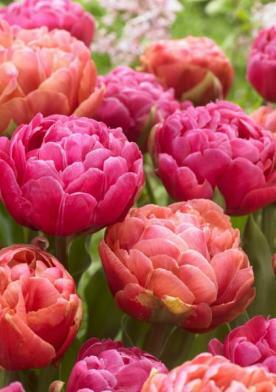 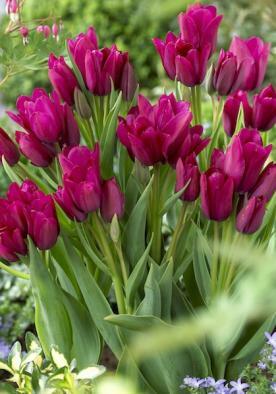 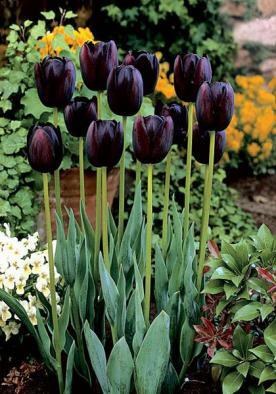 Tulips are among the most versatile of all Spring bulbs. 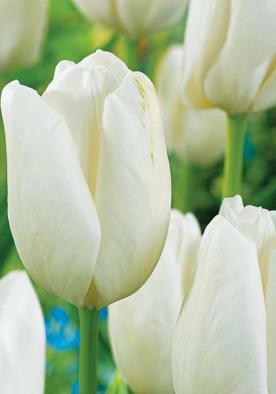 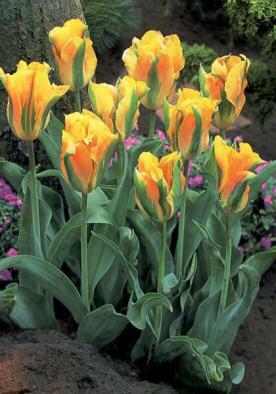 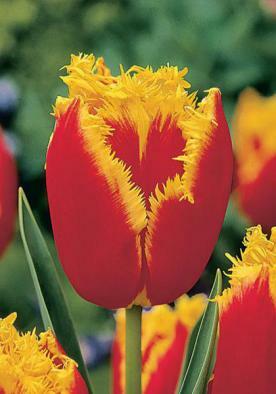 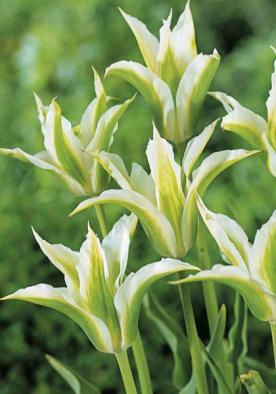 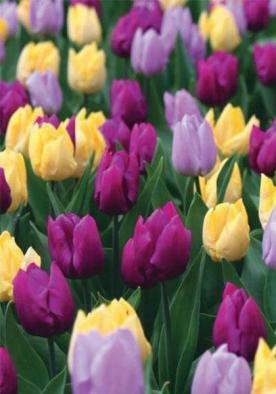 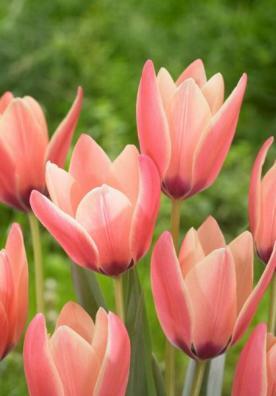 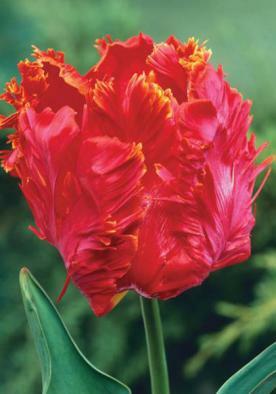 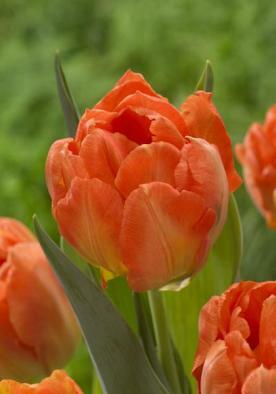 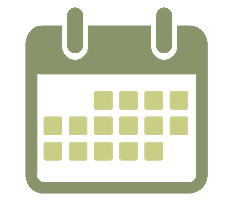 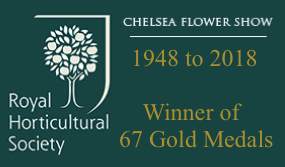 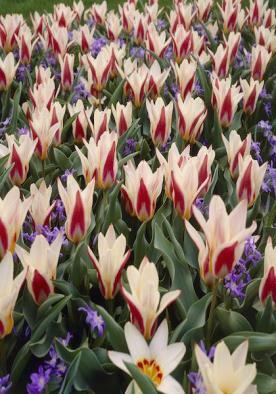 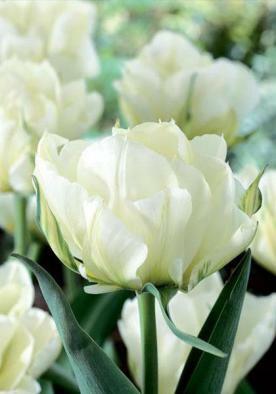 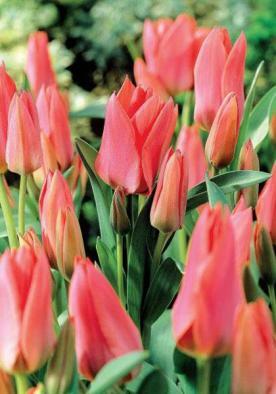 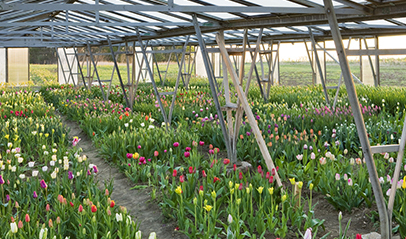 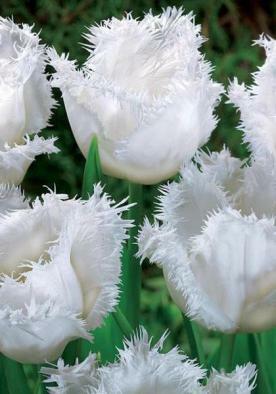 Within the tulip genus there is an enormous range of choice of height, colour, form and flowering time. 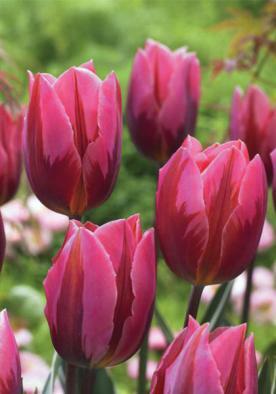 The uses to which you can use tulips are only limited by your imagination, species tulips in woodland, small groups to draw the eye in a herbaceous border, impact show borders, stunning patio and container planting, soldier planting for formal beds or planting in clumps to provide a mass of colour in spring.